Striker Anthony Blondell was loaned by the Vancouver Whitecaps to Chilean Primera Division side Huachipato FC on Monday night. The loan is for the 2019 season, with an option to purchase. "This loan will allow Anthony to grow as a player," said head coach Marc Dos Santos. "The timing of the loan is right not only for Anthony but also for where we are as a club, as we are looking to add two additional forwards to the roster. We will follow Anthony's progression and at the end of the year we anticipate he will be better positioned for future success." Last week, Vancouver added three international players using targeted allocation money in defensive midfielder Jon Erice, as well as wingers Lass Bangoura and Lucas Venuto. Vancouver has five international roster spots available. 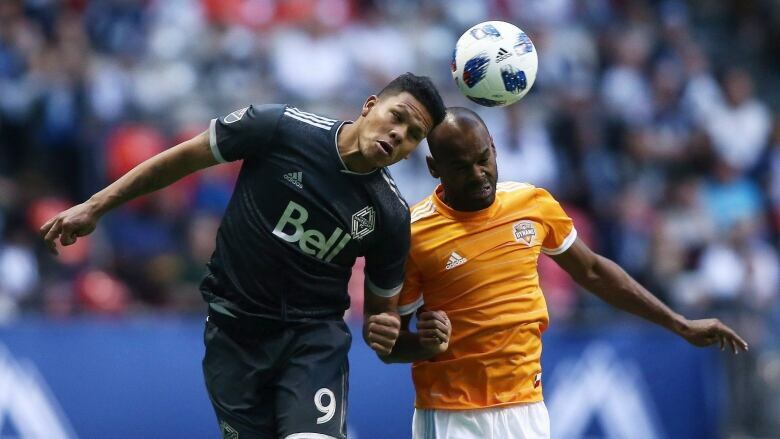 Blondell, who joined the Whitecaps in November 2017 from his native Venezuelan Primera Division, recorded a goal and an assist in nine starts and 20 appearances across all competitions in his first year in Vancouver. Huachipato FC's season kicks off on Feb. 17 and runs through the first week of December. The Chilean Primera Division club is based in the port city of Talcahuano.